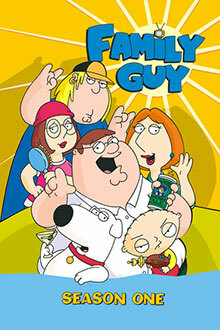 You'd have to be freakin' crazy to miss out on the superb eighth season of Family Guy! 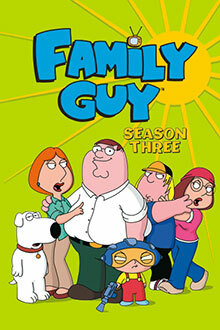 Loaded with laughs, these 13 hilarious episodes continue the outrageous adventures of Peter, Lois, Chris, Brian and baby Stewie. Victory is yours!